1 When does teenage acne go away? 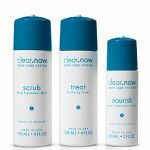 2 When should I see a dermatologist for acne treatment? 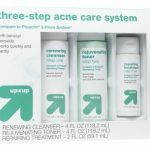 3 How can I treat acne? 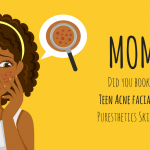 4 What is to blame for teenage acne? Once puberty comes to an end, teenage acne should also soon follow. For a majority of the teen population, this proves true. For some, however, teenage acne may proceed well into adulthood. Either way, it takes a lot of effort on your part to maintain a good skincare routine. 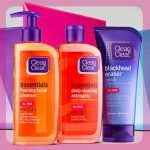 Whether you have teenage acne or not using the right skin care products plays a major role in keeping your skin balanced. Acne is treatable. The hard part is finding out which products work well for you in addition to other unique details specific to your skin. 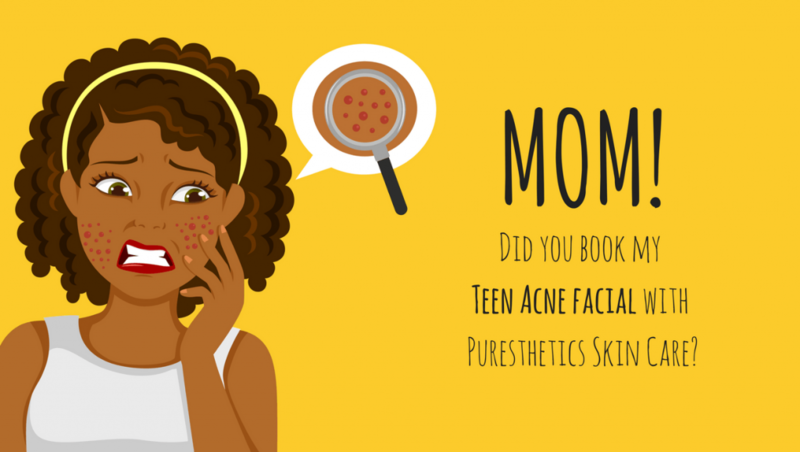 Read on to find out answers to common questions surrounding teenage acne. When does teenage acne go away? Puberty usually begins at the ages of 9 to 14 for both boys and girls. If you are between the ages of 12 and 18 you are considered a teenager. 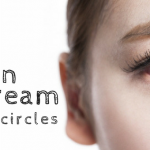 These two groups are the most affected when it comes to acne. It is, therefore, a common question, when will it end? Will I ever get my smooth face back? For many acne is only a phase that swiftly ends as soon as you are 18 years to 22 years old. But with a good skin care regimen, you don’t have to wait that long to finally get rid of your acne pimples. 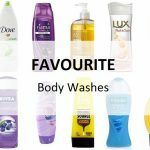 There are some amazing and effective products that you can use on your acne prone face as you’ll see when you read previous articles on a range of the best skin care products to use on your face. In fact, some of these products can give you results in as little as a 24 hours. 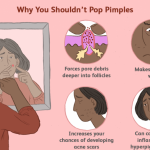 It may come as a shock to one day sleep with perfect skin and wake up in the morning to notice lots of pimples on certain parts of your face. In desperation, confusion sets in and you want to run as fast as possible to see a doctor so he/she can help bring back your beautiful skin. 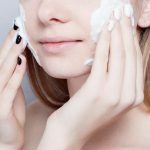 Of course, it is fine to go see a dermatologist to get professional recommendation on the best cleansers, moisturizers, and treatments to use on your face and to get peace of mind. 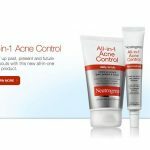 In separate cases, however, acne Cysts or nodules can be the result of an advanced skin infection that requires urgent attention from a skincare expert. 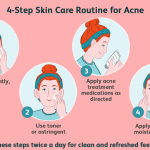 For mild acne cases, it may take about 4 weeks to 12 weeks for the acne to clear on condition that you use the recommended skin care products regularly and as directed. If your acne is serious, it may take longer for it to clear. There’s a variety of options when trying to find reliable over the counter treatment for acne. When treating acne it is crucial that you find the right products to match your skin needs. For instance, if you have dry skin, find products that are focused on moisturizing and hydrating your skin. If you have oily skin, on the other hand, stay away from oil based skin care products. Acne pimples can go away by themselves. 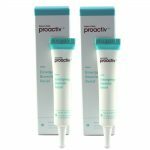 But with frequent breakouts, the skin needs help to eliminate acne. 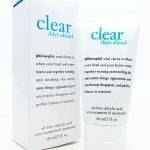 To treat acne, a cleanser or a gentle face wash helps get rid of dirt, dead skin cells and excess oil. A moisturizing lotion and sunscreen helps keep the skin hydrated and protected from the sun and other impurities. Other additional products may include sealing gels, spot treatments and exfoliating creams all which serve to help improve overall skin conditions for a smooth, rejuvenated, acne free skin. Remember that failure to take good care of your skin may lead to scarring which is much harder to eliminate compared to pimples. How Long Does Puberty Acne Last? What is to blame for teenage acne? During puberty, glands are triggered to produce certain hormones crucial for the transition into adulthood. Acne may appear as a side effect of the production of hormones which may trigger sebaceous glands to produce more oil than is necessary for your skin. Ultimately this clogs up your pores and causes acne. Putting on the same clothes for too long or too often without having them cleaned is bad for your skin. Dirt accumulates on your skin and combines with excess oils to clog pores and eventually cause acne breakouts. Some foods are likely to trigger a reaction which as a result leads to acne. Certain spices and too much protein are some of the culprits behind acne pimples. Maybe you have a major exam on a hard subject that you have to study for or there’s a big game coming up. There’s a wide array of stressful scenarios that can have you flushed and your acne out of control. Unfortunately for many, acne can be passed down. If everyone or a majority of your family members experienced acne during their teenage years, there’s a high chance that you will too. For more insight into what causes teenage acne and what you can do to make it go away, read previous articles. 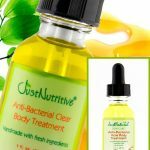 In addition, you can see a variety of skin care products to use to eliminate acne and maintain healthy skin.